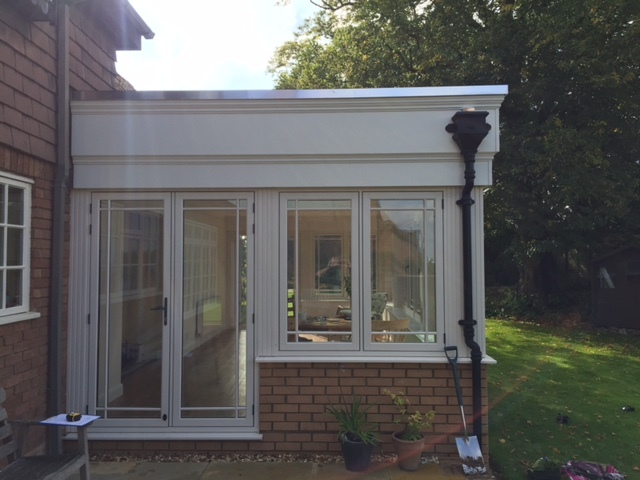 They’re the latest developments in the conservatory market, orangeries are rooms to be used all year round. 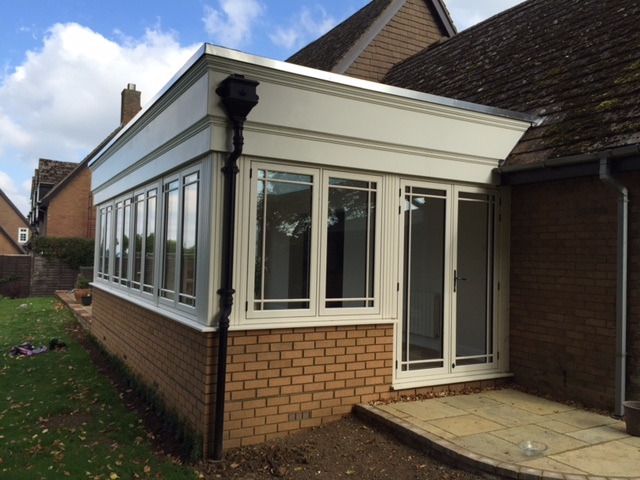 This installation in the Northampton area demonstrates how they can be used in any home, bridging the gap between conservatory and extension. 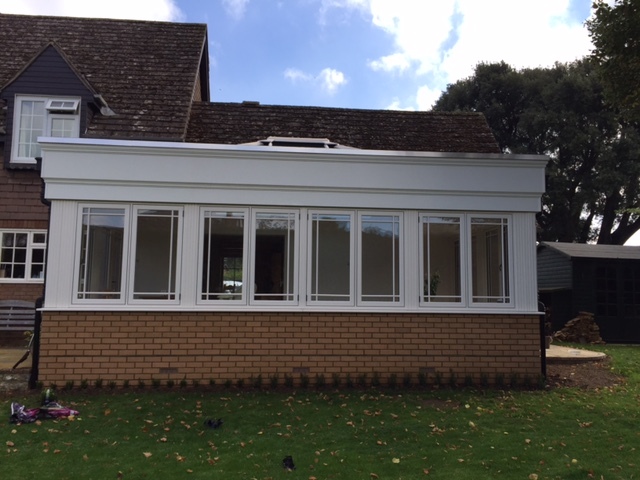 Our client chose the Residence 9 system in white ash. 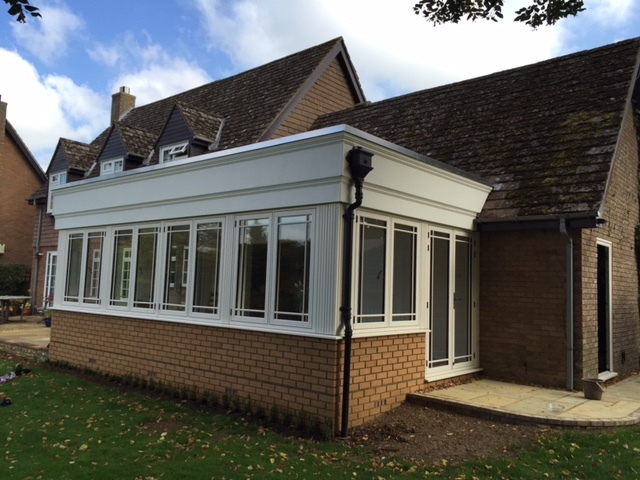 This flush casement system is part of an ‘Alternative to Timber’ collection, a range of windows and doors designed to replicate the authenticity of wood with the use of PVCU. Additional features such as the astragal bar detail and decorative corner post’s helps compliment the properties period style.